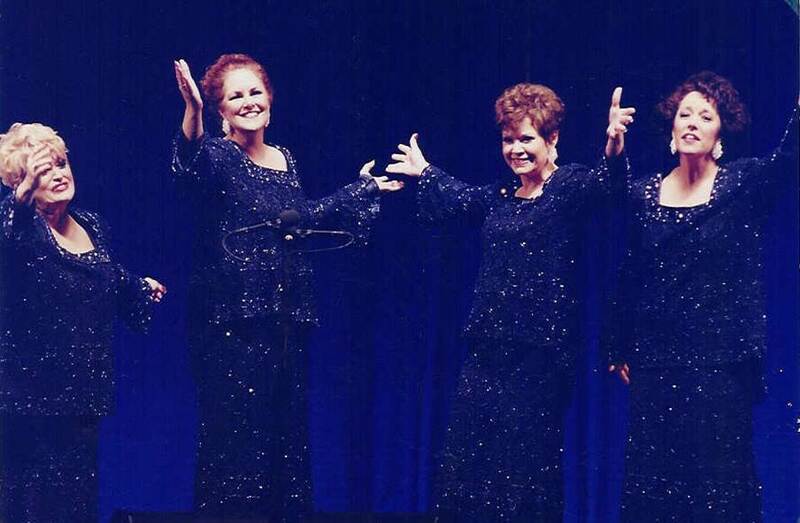 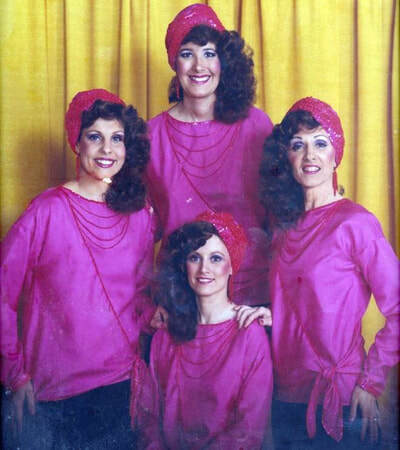 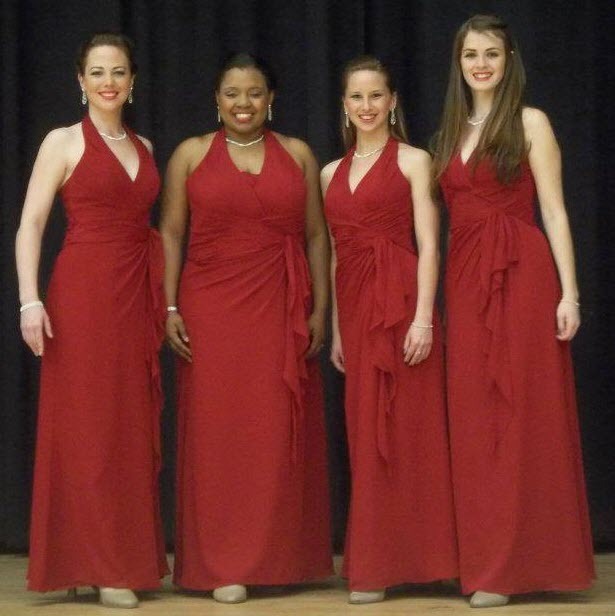 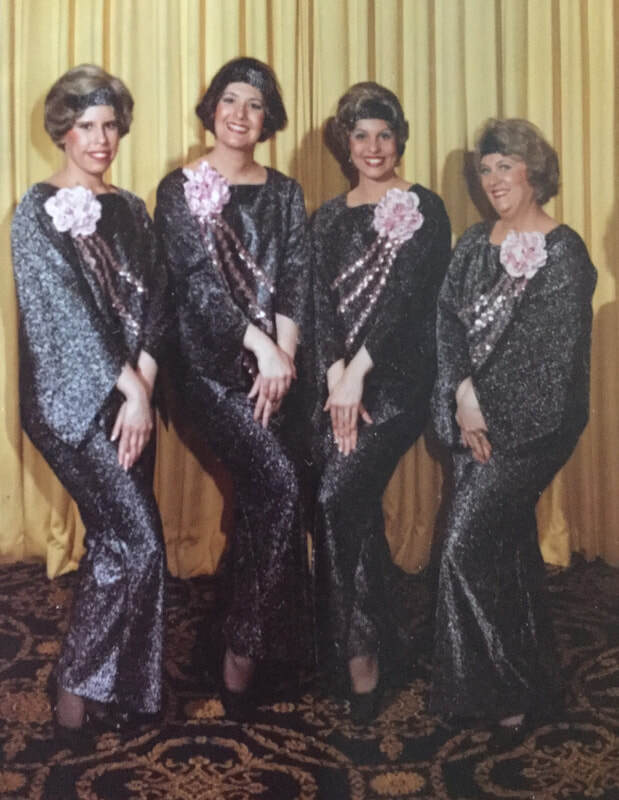 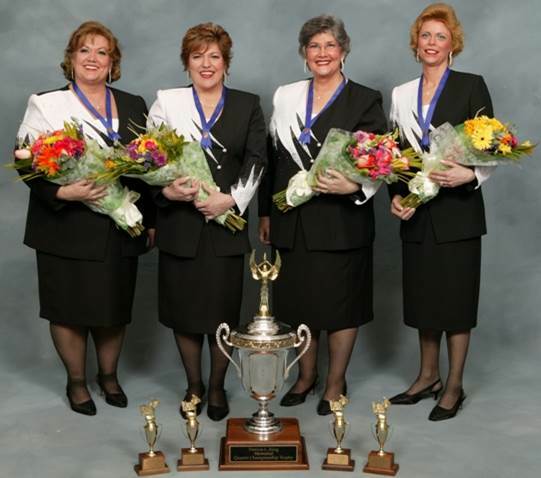 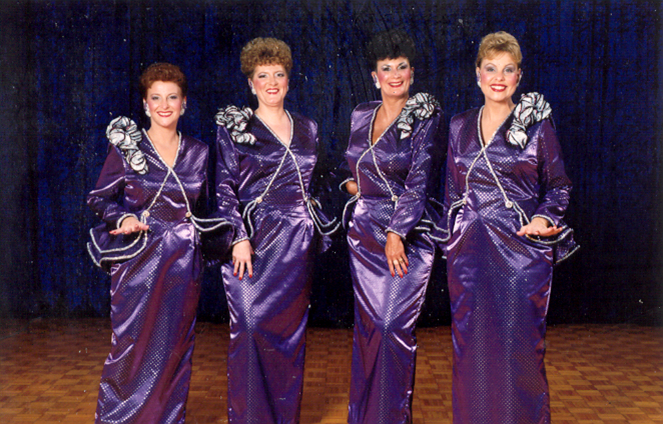 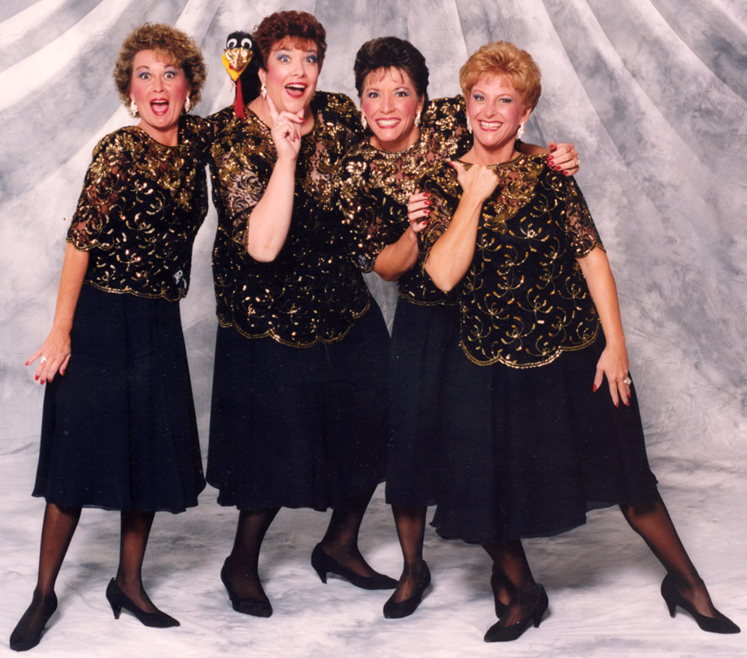 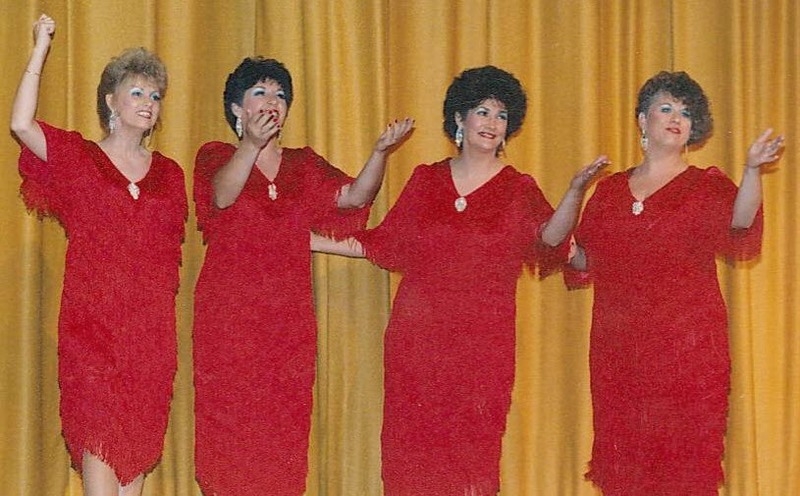 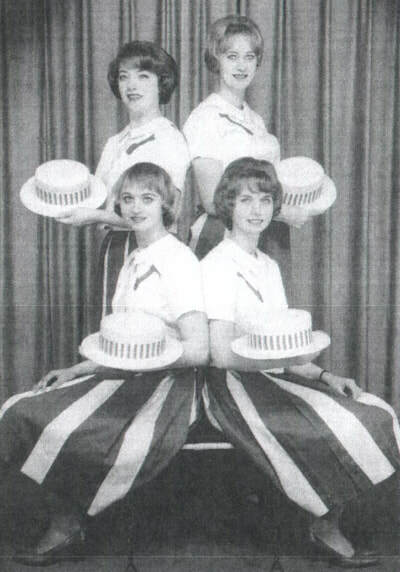 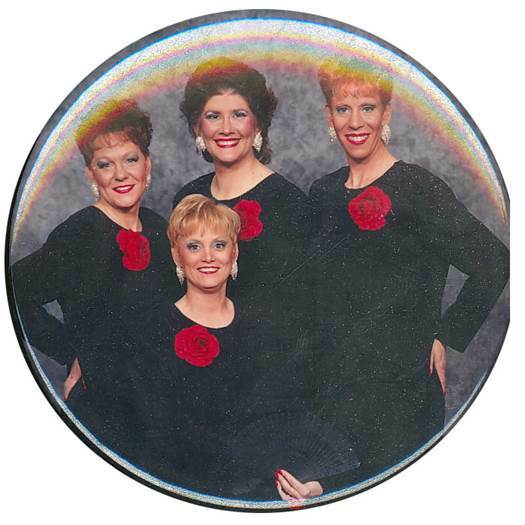 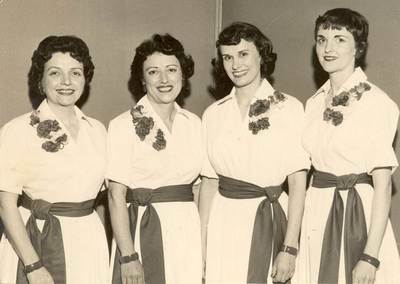 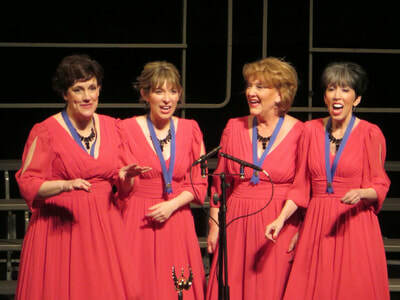 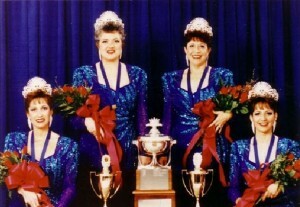 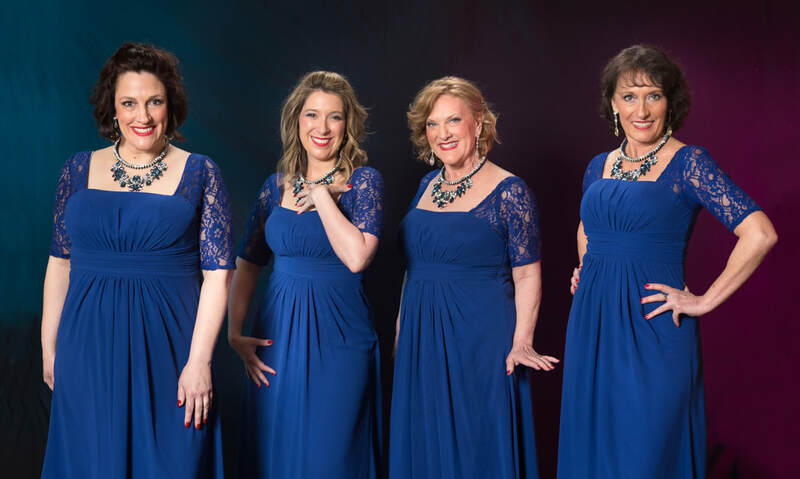 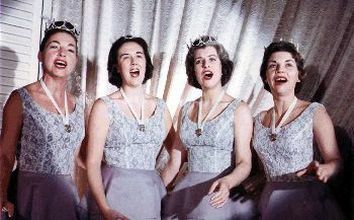 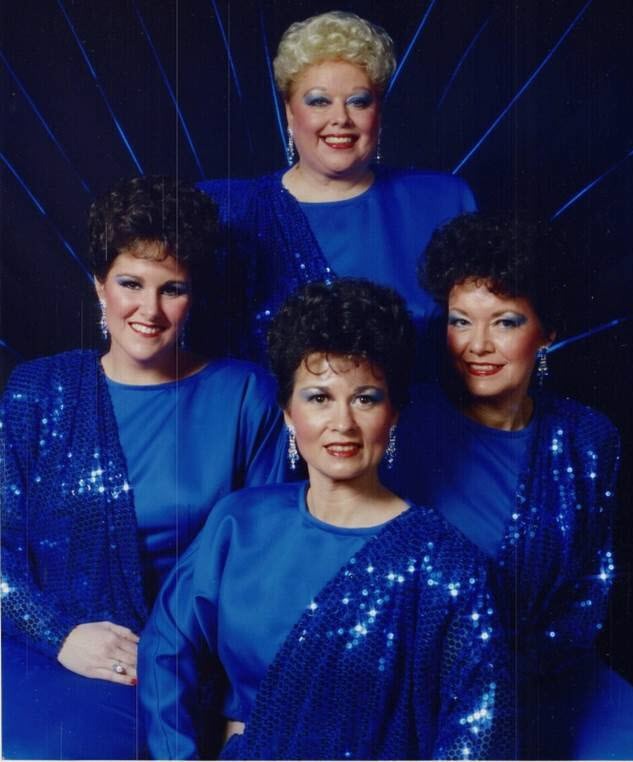 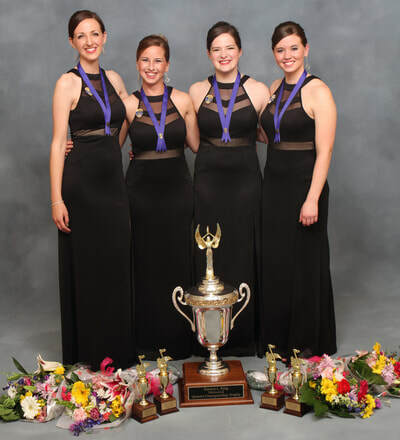 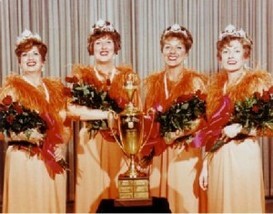 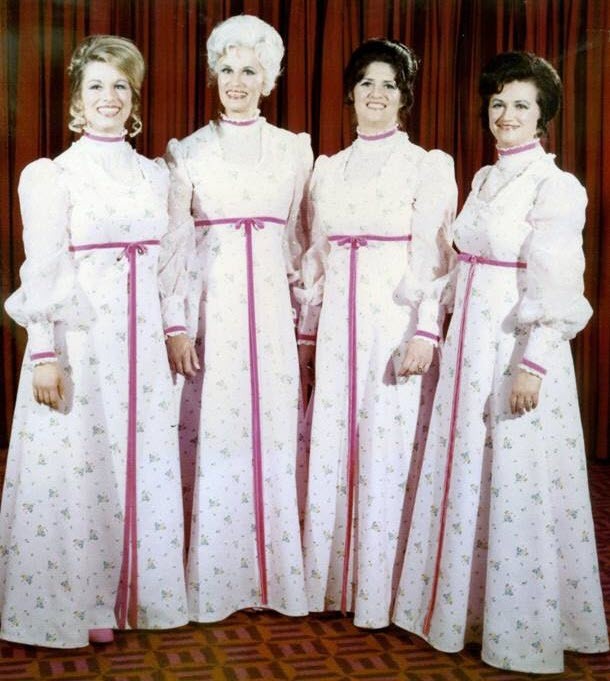 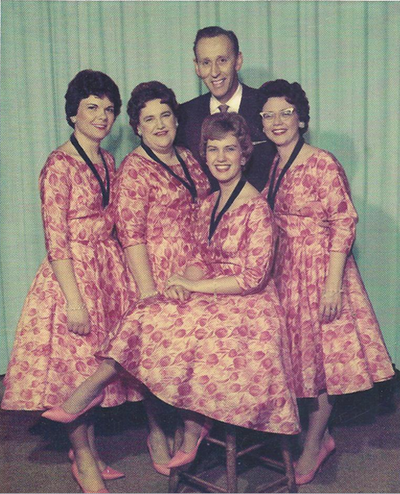 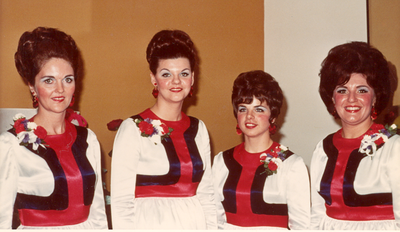 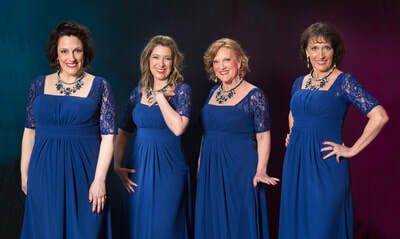 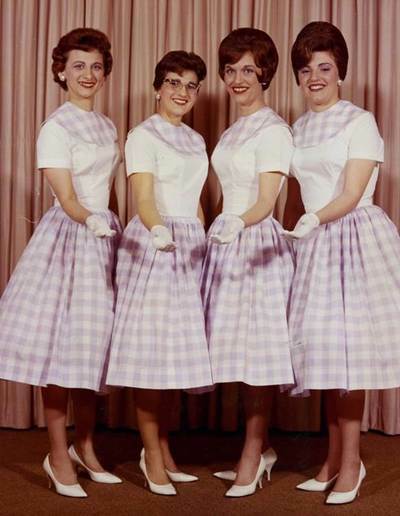 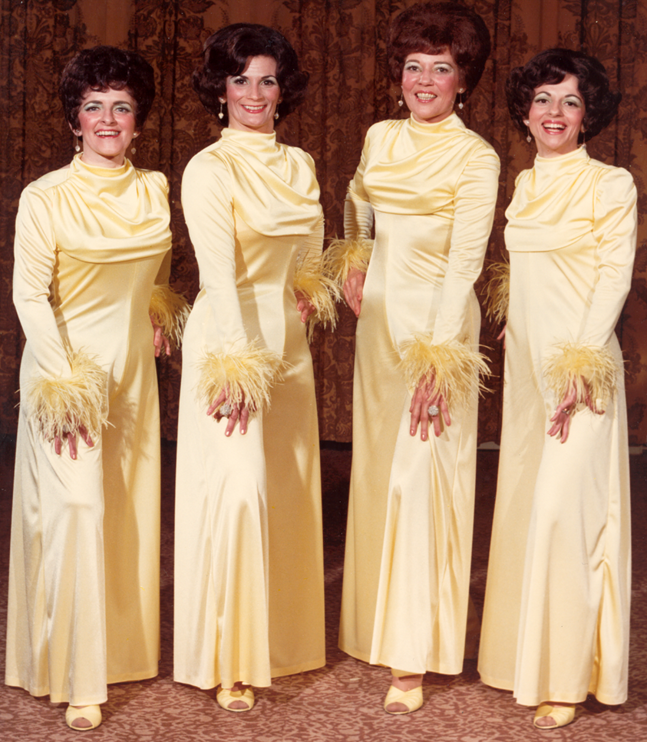 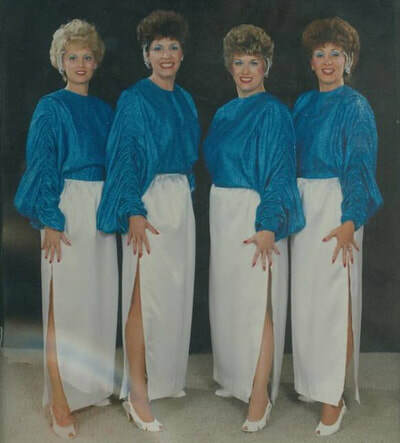 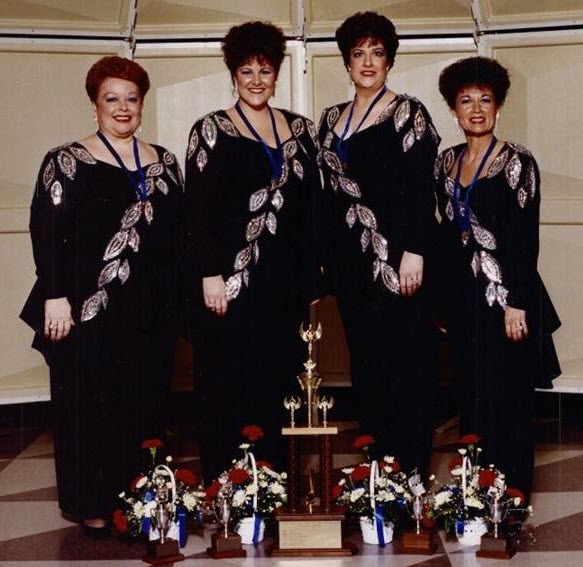 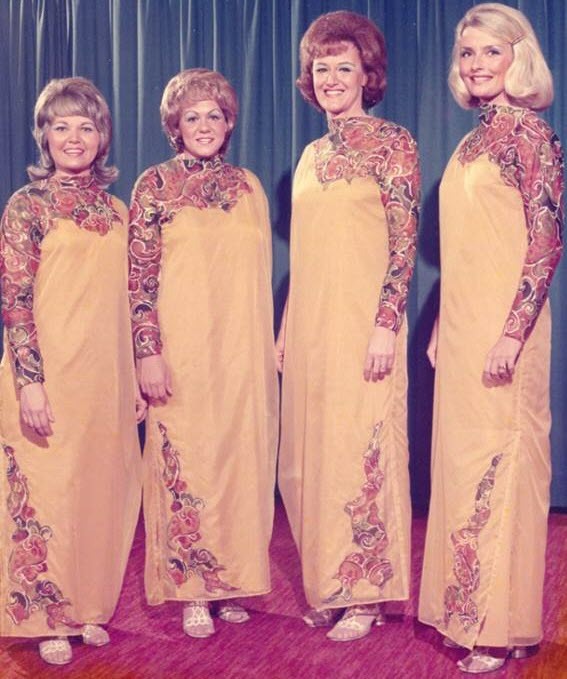 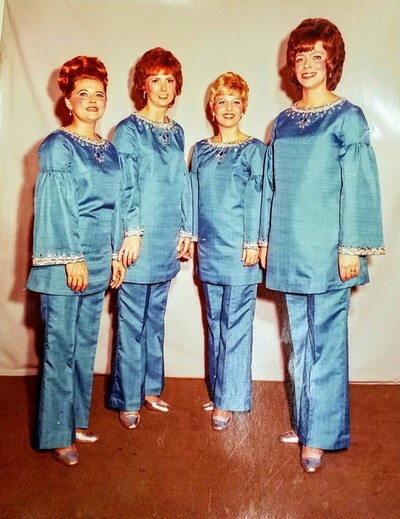 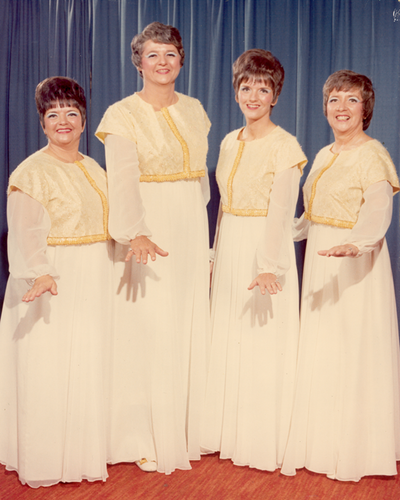 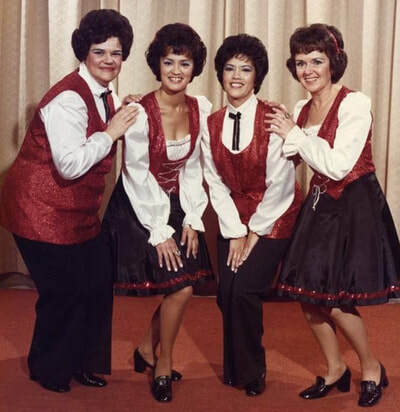 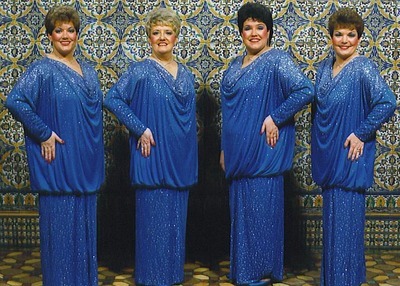 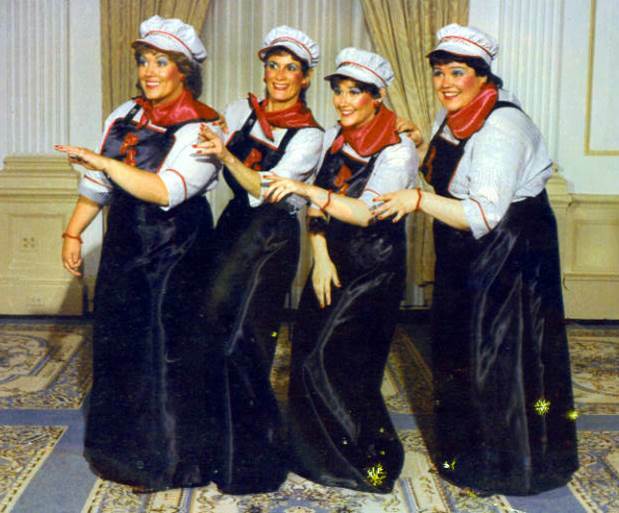 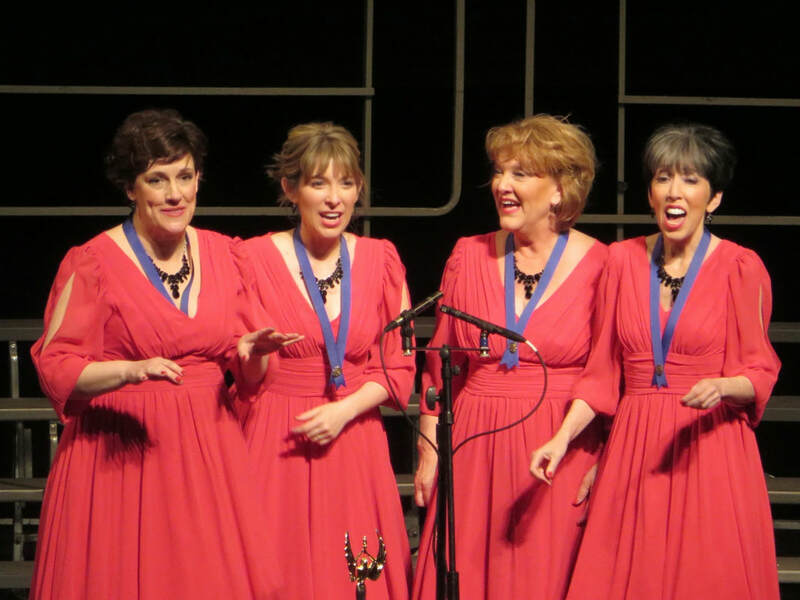 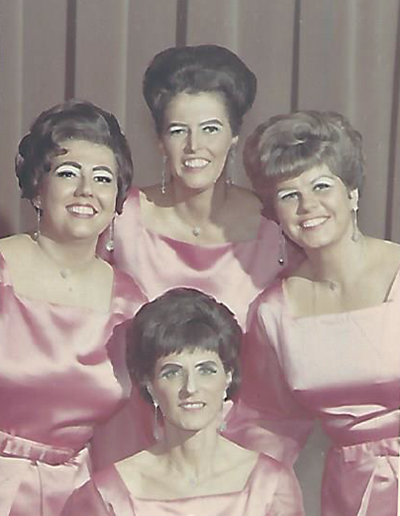 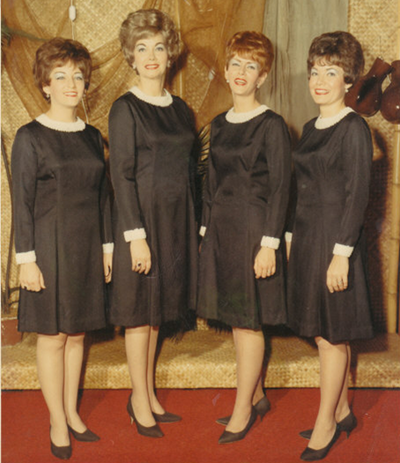 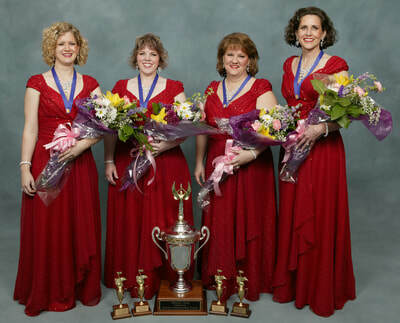 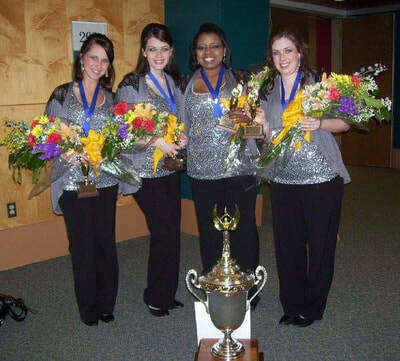 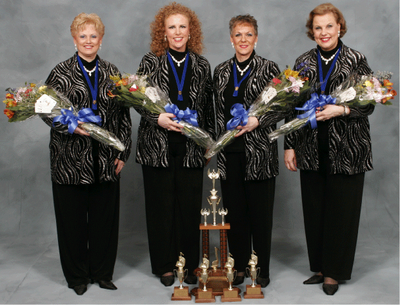 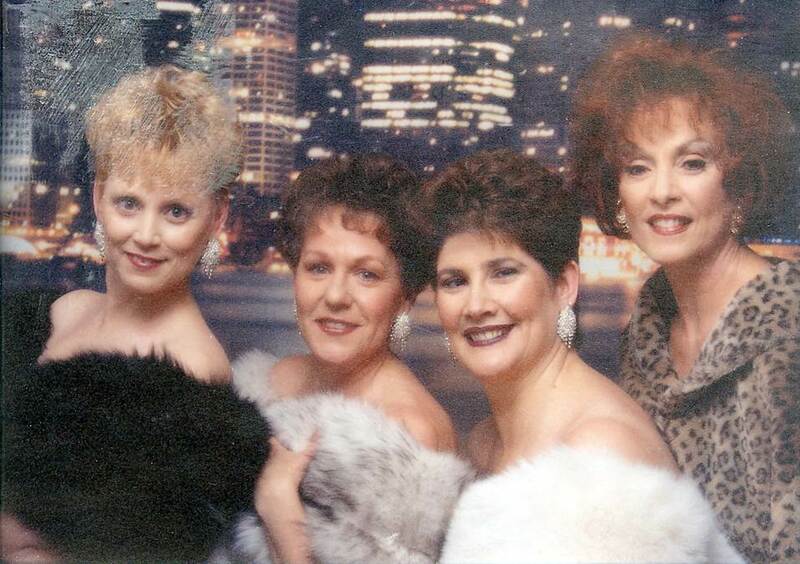 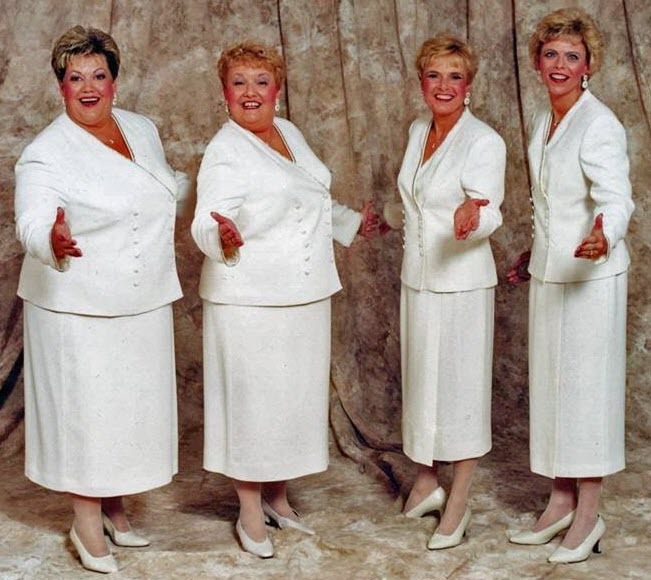 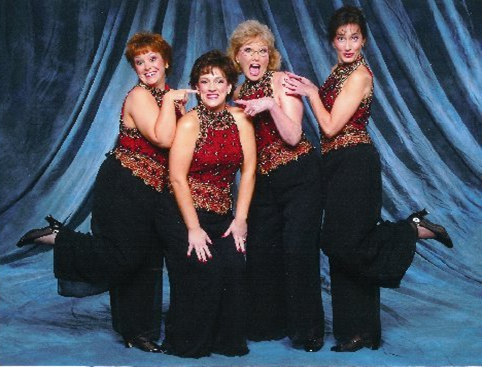 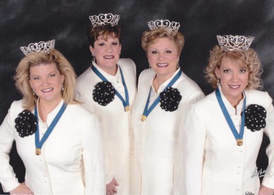 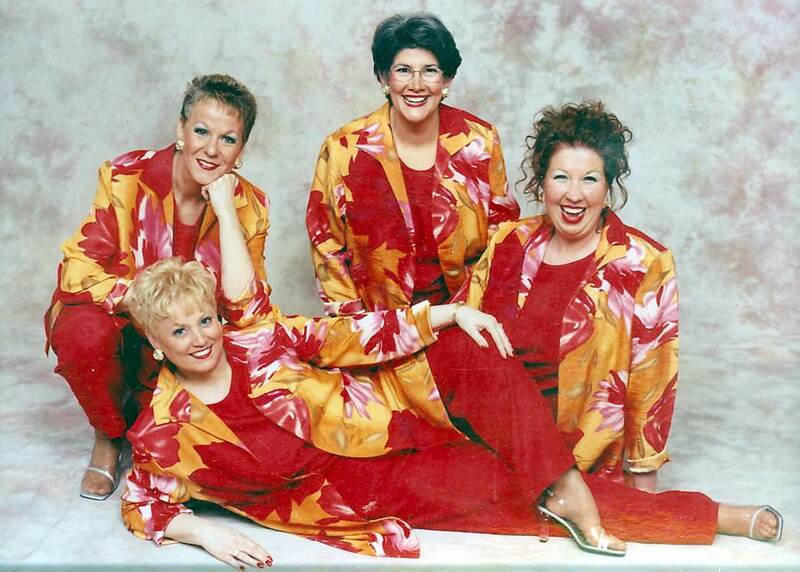 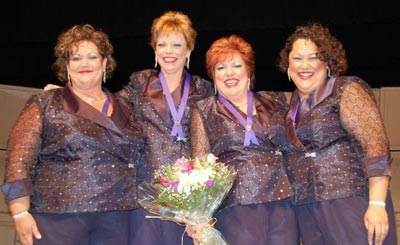 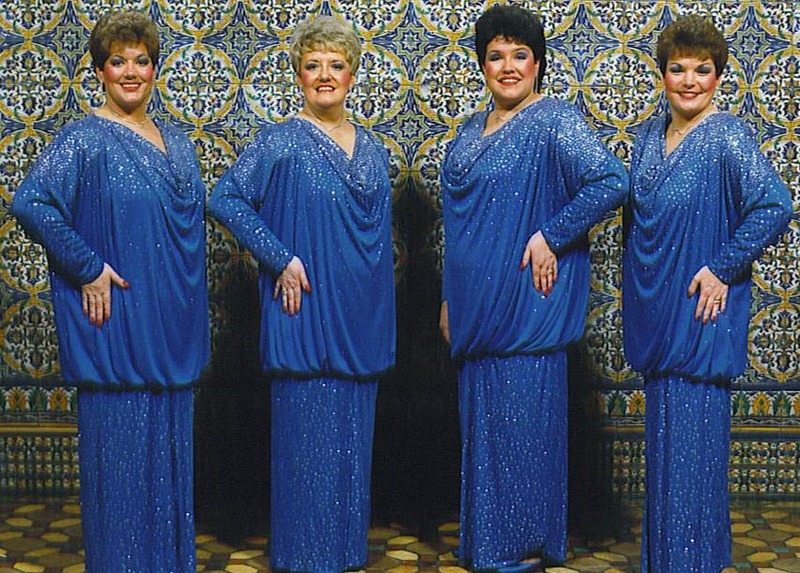 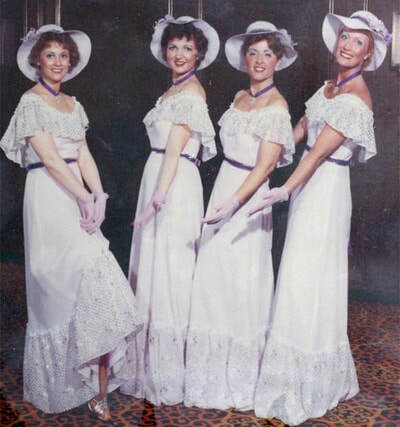 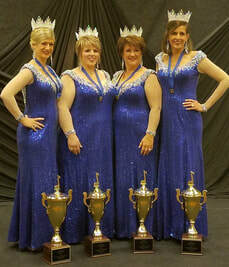 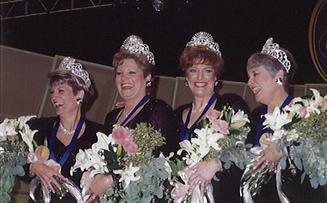 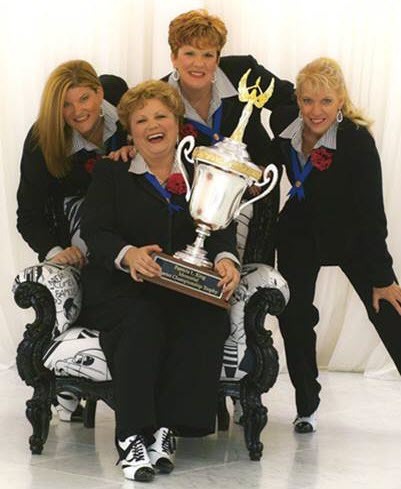 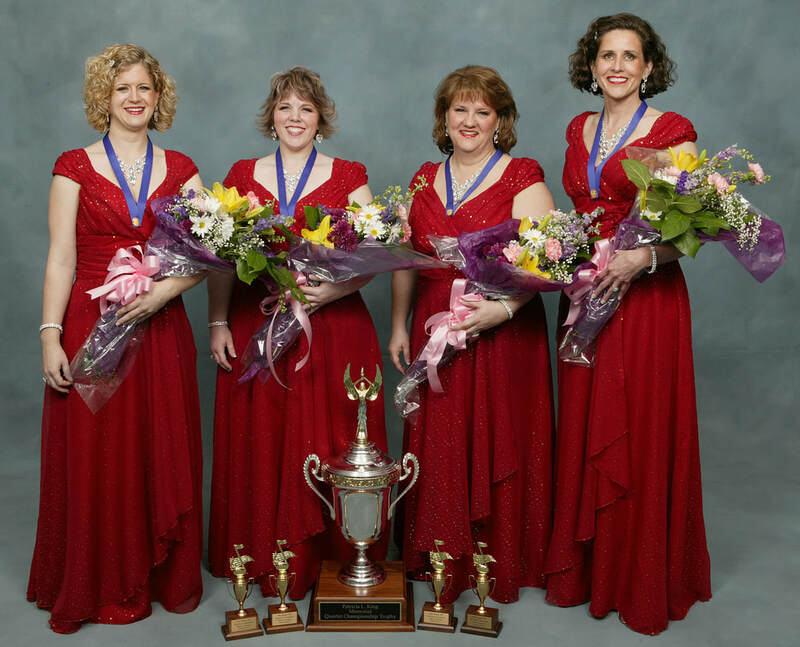 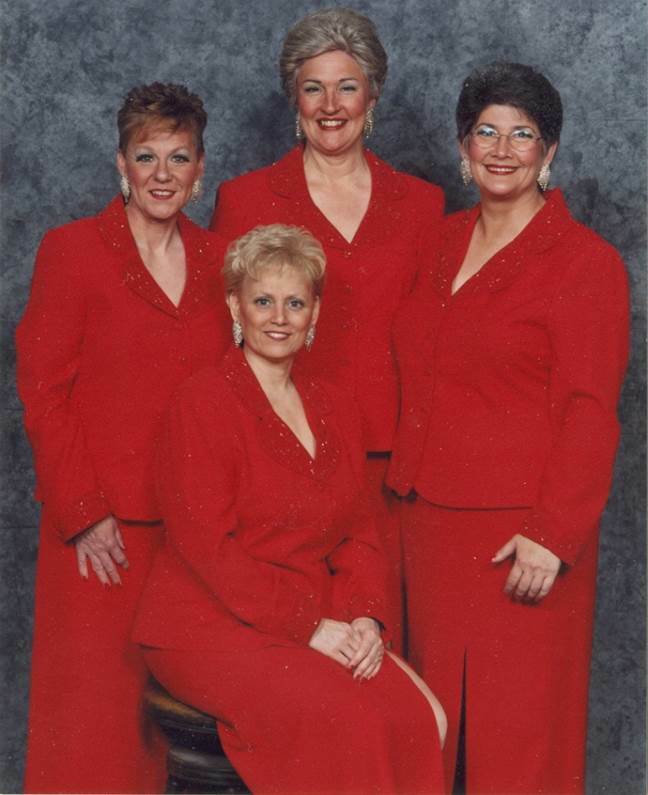 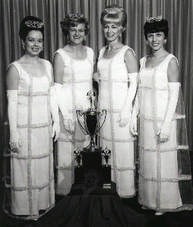 Region 19 was formed in 1975, when Sweet Adelines International, Inc. realigned its regions due to growth. 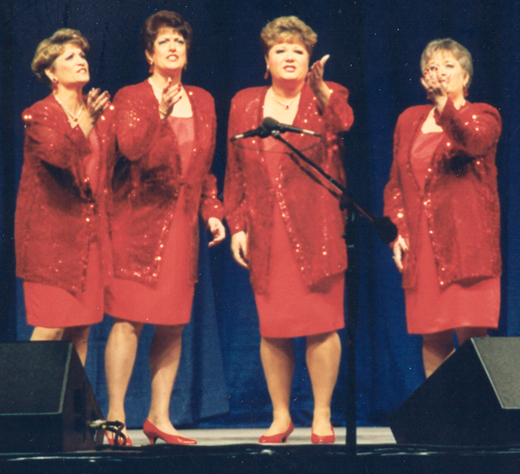 The new region's boundaries encompassed chapters from then Regions 14 and 15. 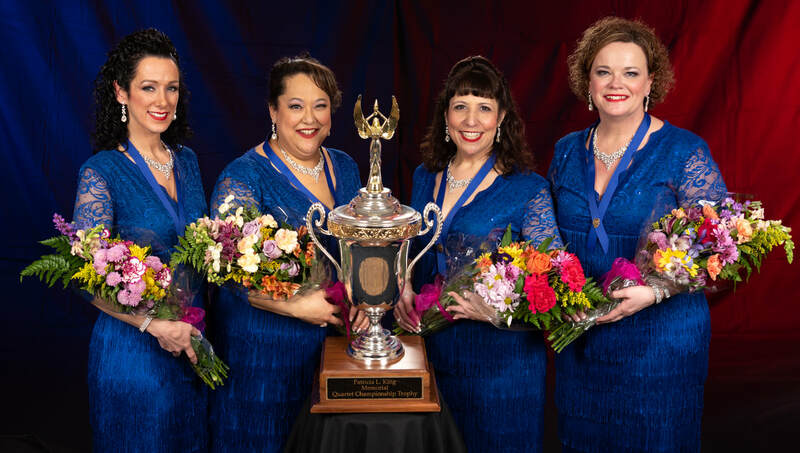 Hence, the pictures below include regional quartet champions from both Region 14 and 15 in order to honor the legacy of the members who are now part of Region 19.